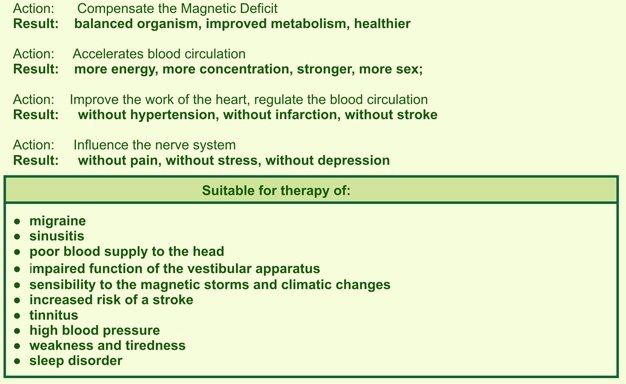 The revealer of the Magnetic Deficiency Syndrome - the Japanese scientist Dr. Kiyoshi Nakagawa recommends when there is a suspected cause of a condition, first the patient to compensate its magnetic deficiency. 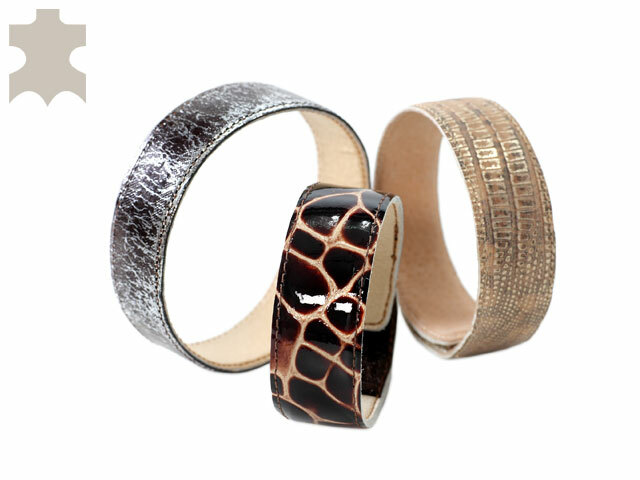 In the most cases when using the magnetic leather bands for head from bronze real leather the discomfort persists, which means that the reason that caused it, is the lack of a magnetic field in the body. 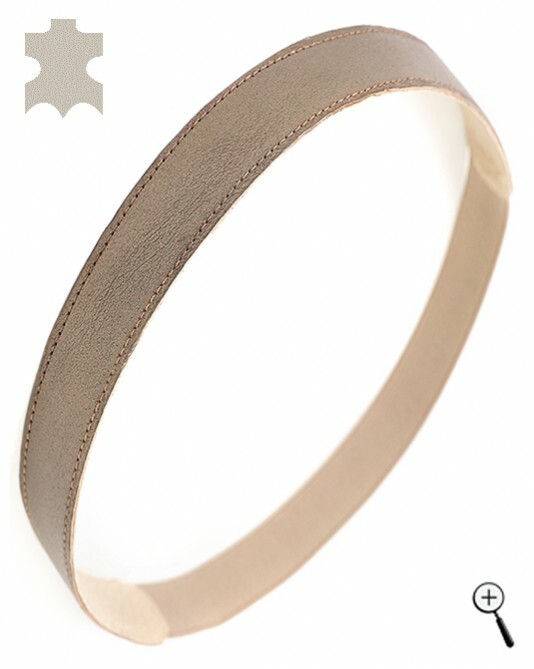 If the discomfort is not affected by the compensating magnetic therapy with magnetic leather bands for head from bronze real leather, the reason for its appearance is another disease, but not a Magnetic Deficiency Syndrome.